Conoship International B.V. is in continuous innovation since 1952. The passionate team of Conoship International delivers the next level in ship design by introducing equipment which support the positive human impact on Earth’s ecosystem. Since 2017, Conoship has been developing the eConowind-unit which is used to reduce emissions and fuel consumption. The unit has two foldable VentiFoils which create a superior thrust. Two, four or six units can be fitted on a vessel. 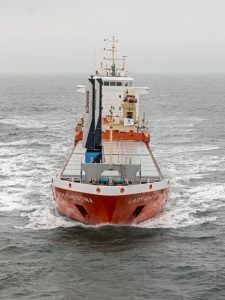 In the case of two eConowind-units on a vessel with 5000 ton cargo, it is expected that the average fuel savings and reduction of emissions will be between 10 to 20%. The first trials of testing at sea have been successful and the results are promising. Therefore, Conoship International makes a big step towards emission free shipping. Conoship strives to add more value to the development of new as well as future equipment which will decrease the ecological footprint. In this manner, the organization advocates the philosophy of a global citizenship by initiating a forthcoming transition to the usage of more renewable energy systems. As a result, Conoship has launched and is involved in several research projects for alternative fuels. In the next years, Conoship will present designs for a fleet that will be able to fulfil any foreseeable future demands, up to zero-emission. 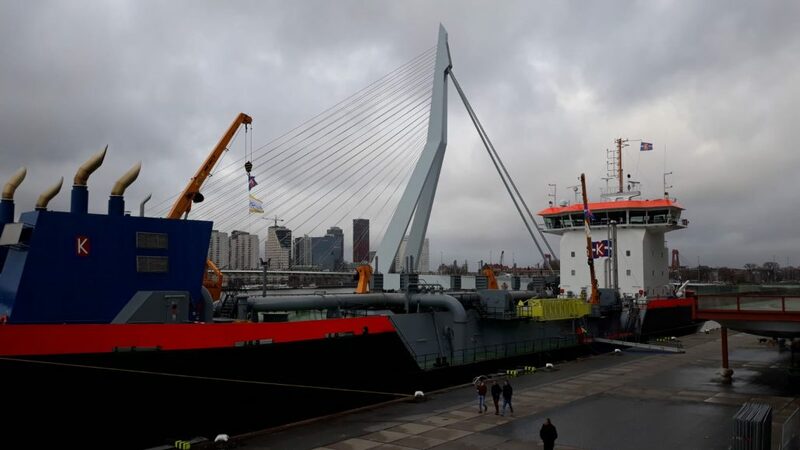 As member of the LeanShips project Conoship International plays a great role in the research of the possibility to use methanol as a marine fuel. 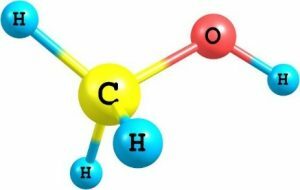 With its simple molecule, methanol has great potential to become the future marine fuel as it is safe to handle, environmentally friendly and can be produced from a large number of available raw materials from natural gas to biomass. Conoship International already has a wide experience with assessments for conversions on existing ships but we also developed several new ship designs where the use of methanol as main fuel has a central role. These designs are made for new builds that will be powered with methanol as main fuel from the build or are easy to convert from one type of fuel to another. Beside the technical part Conoship International has also developed a great Economic Assessment Tool. With this program several combinations of ship types, voyages and used fuel can be analyzed to compare alternative fuel options and to get an optimal prediction of the cost and returns for these scenarios. No sulfur and low NOx > near to zero emission. Still liquid under ambient circumstances so easy and safe to transport and store. Dilutes in water so no environmental harm in case of spills. Already adopted within the provisional rules and regulations of Lloyd’s Register. Widely available all around the world. With methanol as a fuel you are in compliance with Tier III regulations without any further aftertreatment. Methanol has a very small ecologic footprint as it can be produced from a variety of renewable sources. Methanol readily dissolves in water and biodegrades rapidly. Conoship International will keep on investing in new designs and knowledge and we are ready to help you with questions about new solutions for your future ship propulsion.